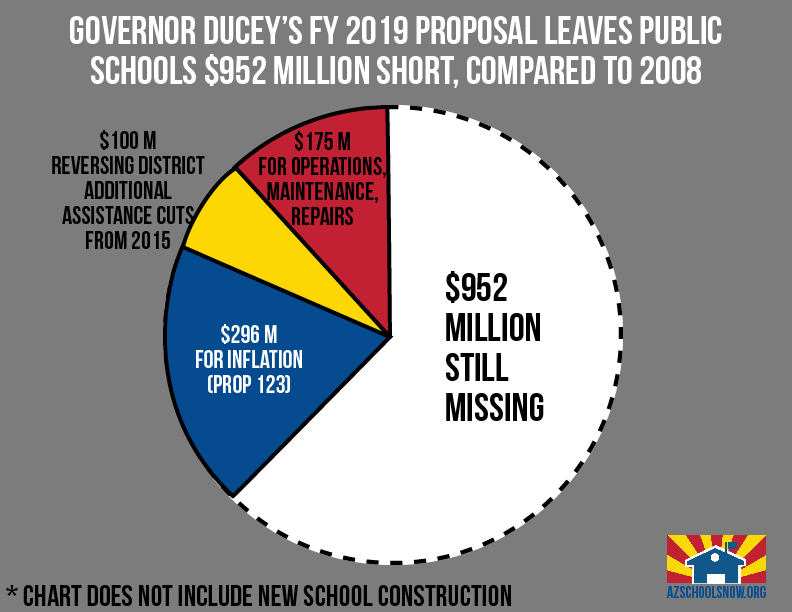 Phoenix, Ariz.—Restoring the district and charter school additional assistance funding that Governor Ducey and the Legislature cut in fiscal year 2016 is a necessary reinvestment in Arizona’s K-12 public schools. However, this closes only a small portion of the funding gap that has persisted since the recession. 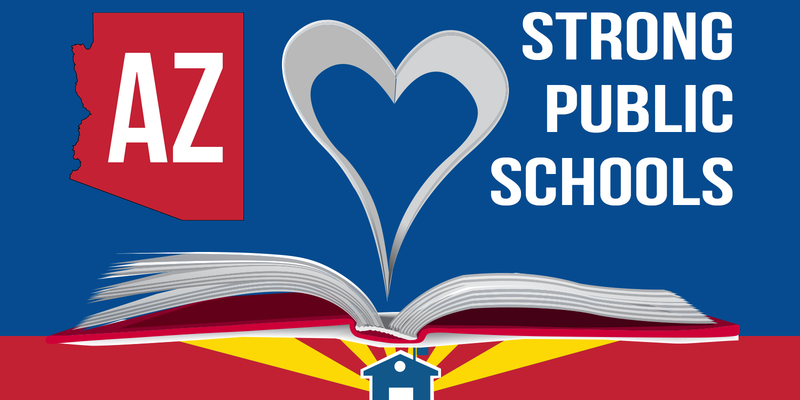 Under the governor’s proposal, public school operational funding would remain $950 million below 2008 levels. By refusing to address the revenue imbalances in our budget, we leave our schools and the students they serve without a serious, long-term path toward meeting the shared goals of the Education Progress Meter or addressing our critical teacher shortage. We must find the courage to move beyond reactive, short-term measures with no guarantees and instead tackle the root causes of our budgetary crises so that our students and our state are prepared to compete with and meet the challenges of an ever-changing economy. The coalition remains committed to working with the governor’s office and the Legislature to find sustainable, permanent and equitable solutions to strengthen our public schools.